The best high-interest savings account is the latest hunt in the market. Unfortunately, the interest rates on the market have fallen relatively low. When you are involved with your local banks you are practically under their autonomy over the rates. Recently they have downed the rates and masses are affected badly. But what about the online savings accounts? 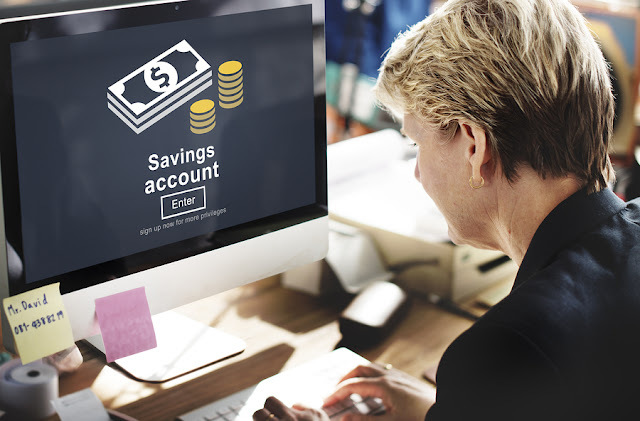 Fortunately, with the rise of the internet, online savings accounts have acquired quite a hype in the market. These accounts way better interest than the traditional ones. There are a lot of these accounts out there in the market and some of them have recently raised their interest rates. But which ones? There are some websites such as BankRate that dedicate their time to tracking the rates of several accounts. Following are the best picks from the research of these websites. Whenever you feel the need for saving some money and gaining interest, look into these first. This is actually a division of MUFG Union Bank. It is one of the top-notch online savings account companies. Currently, it is offering an interest rate of 1.40%. However, this deal requires the investment to be at least 10,000$. This is the best option for saving higher amounts of money. You have most probably heard about the Barclays Bank. But are you familiar with its online savings account policies? Barclays had a high-interest rate at 1.00 % in the past. Recently they rocketed this rate up to 1.30 % which is quite unbelievable. Moreover, these accounts do not require a minimum investment as well. When you acquire a big amount, the best place to store is Dream Account with the rate as high as 1.15 %. The beauty of this account is that if you invest 1000$ every month consecutively for six months you get a 2.5% bonus. You can get this bonus by abstaining from withdrawal for six months. This is a bank is relatively a fresh mate in the race of online savings accounts. However being novice didn’t affect it much. It quickly rocketed its rates to as high as 1.30 % and placed itself with the senior banks. Like Barclays, GS doesn’t have any minimum investments as well. The interests are compounded on the daily basis and fortunately, there is no transaction fees as well. Initially, Discover Bank was offering a rate of .95 %. Then they upped the rate to the high amount of 1.20 %. There are not any restrictions as well. The investors are free. There are no minimum investments so you can start with your as less as possible. There is no monthly fee waiting to attack nor is there any minimum monthly balance. The interests and are compounded on a daily basis and transactions every month. Ally Savings Account is literally your ally. It is a favorite in the market and recently they have rocketed their interests to 1.20 %. There is no monthly fee and the interests are compounded easily.